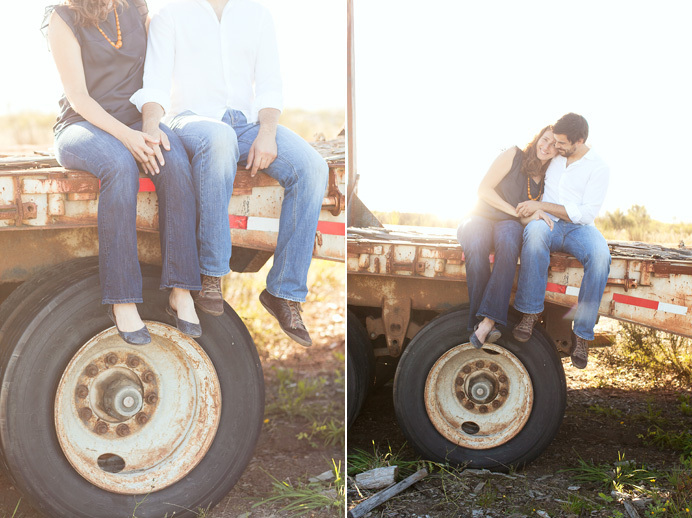 September has got to be one of my favorite months for photos sessions, especially engagement photos. July and August are certainly nice months, but we often find the warm weather actually makes in difficult to photograph at certain times of the day. Not so in September (and a few other months during the year). The temperature is often just right and if you can find a sunny day, there’s something magical about September that just can’t be put into words. Luckily for us, Murray and Sanya weren’t available over the summer for their e-session, so we had to wait until late September. Sanya picked this day a month before and it turned out to be one of the most beautiful days that month. It had rained days before (and in the days following), but for this one day, everything was perfect. 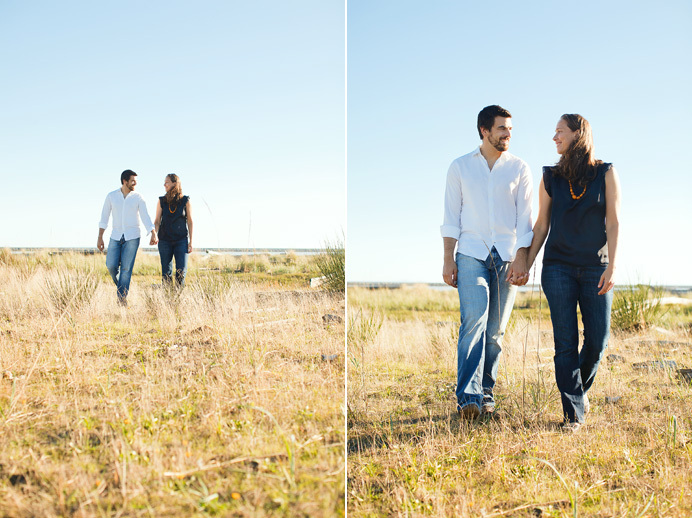 We were close to Autumn, but it felt like a sunny Spring or Summer afternoon – so we spent it near the water and got of magnificent shots of the both of them just hanging out and doing their thing. 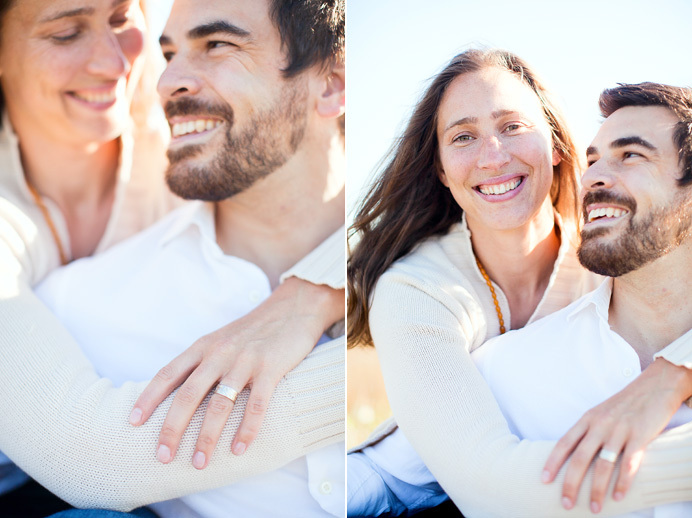 It was a good thing their e-session was bright and sunny because their November wedding at Cecil Green was chilly and although the sun peaked for a while, most of the evening was dark a gloomy outside. Can’t wait for the weather to warm up again this year! I LOVE the way you used the sunlight to your advantage, and the old (trailer?) is an awesome accent… and wow I miss September. Beautiful work! 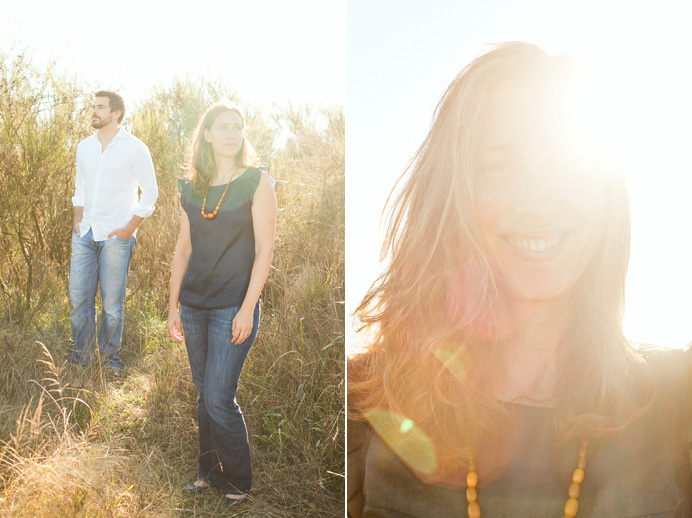 Very lovely images – I love your use of backlighting – very awesome. Very nice. Love the light. Beautiful work. Love your use of light. Makes me miss warmer weather. Love the shots in the sun. Can be hard to get those shots just right sometimes. Nice use of the trailer too.